Using DaCast, That VidBlaster Guy! produces over 50 live shows a year. Produced every Wednesday, live video streaming is watched by over 40 countries. Thousands of viewers tune in to the broadcast as well. The program is a self-role model for how to offer one awesome broadcast each week using the VidBlaster encoder. That VidBlaser Guy! depends on DaCast for performance and global reliability. 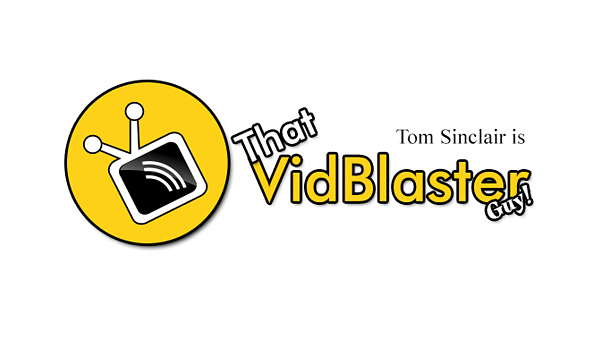 Want to learn more about Tom Sinclair and That VidBlaster Guy? Visit their website. Thank you reading us PTZOptics! We all love Tom’s show here in the office.